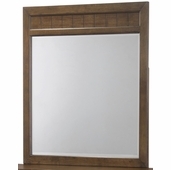 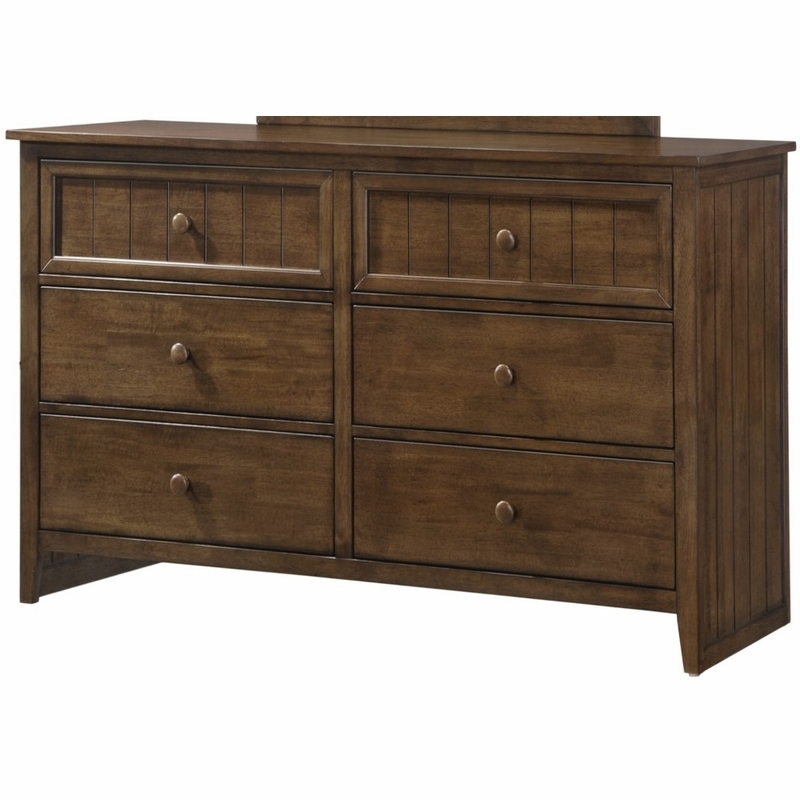 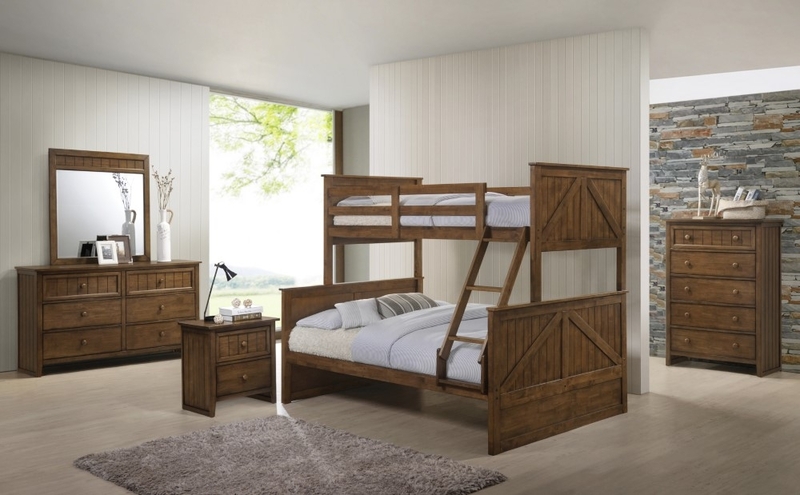 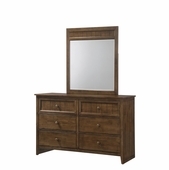 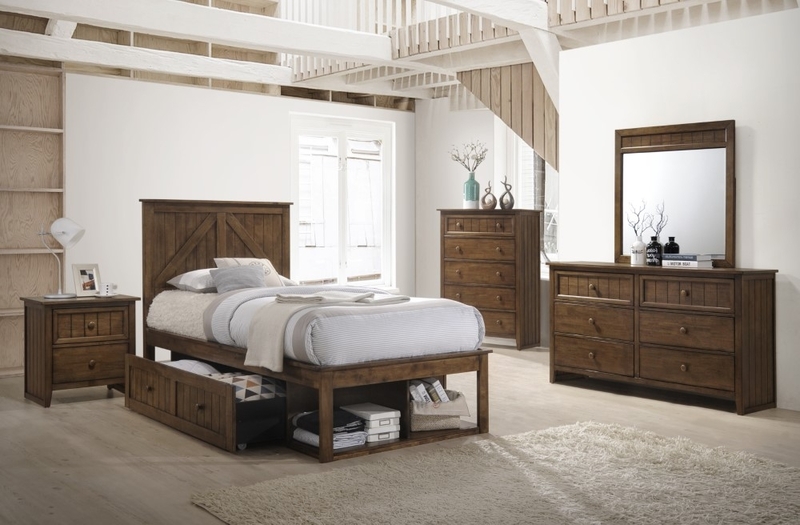 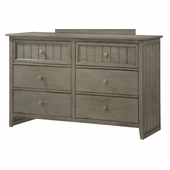 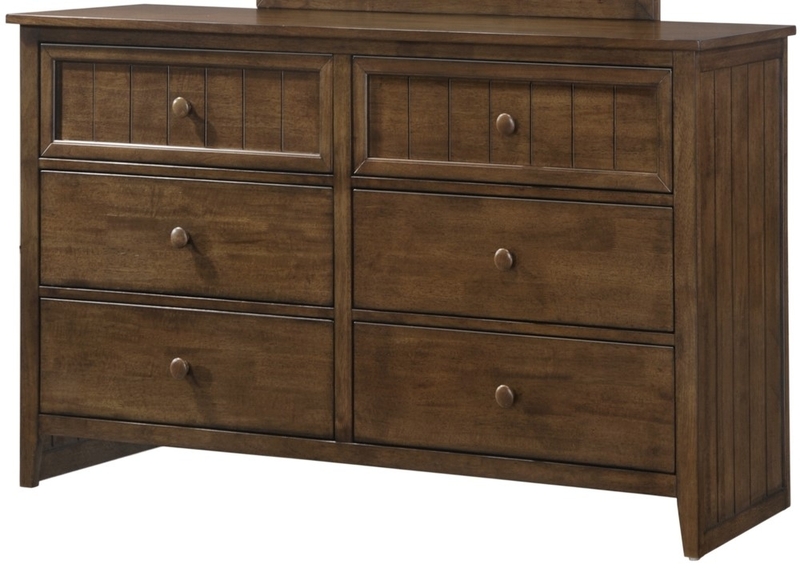 Unisex youth Dresser with great rustic styling, strength & durability to grow through years of use. 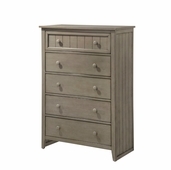 The Ashland collection is finished in Weathered Grey. 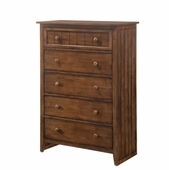 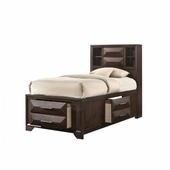 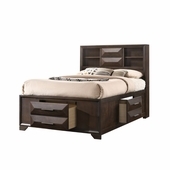 Solid hardwood construction & functional in storage. 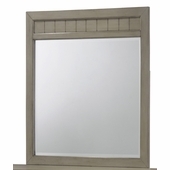 Hardware finish matches the piece to create a cool monochromatic touch. 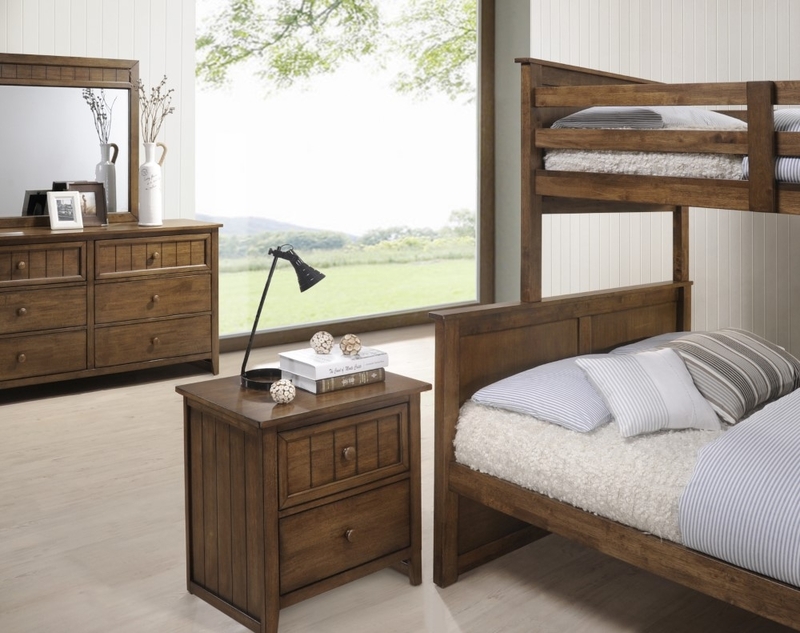 Vertical plank panels on the top drawer and sides create a unique, eye catching twist.